Examples of work done at Photo Enhancements. 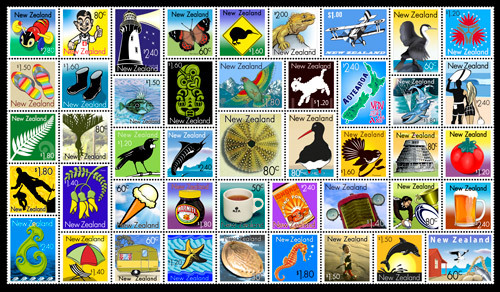 Kiwiana art prints welcome in the new year. Welcome 2012! 2011 was a good year considering trading conditions, with more photographers and artists using our services. 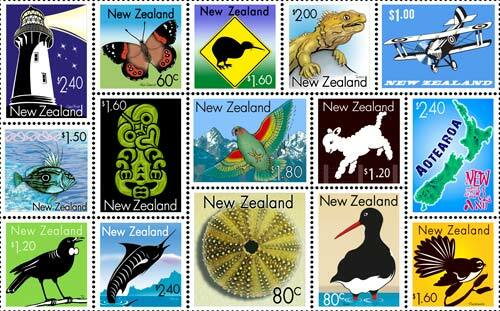 The first week back saw Terry from Making Waves ordering new art prints – a stamp sheet of kiwiana images. Printed on our 310gm Elegance Velvet 100% cotton paper, the images look stunning. 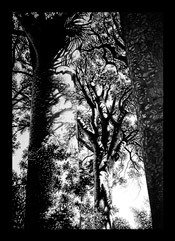 The top image represents an approx 900 x 500mm print, with the bottom image showing more of the detail. 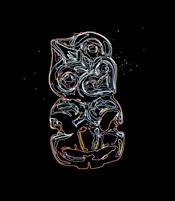 Steve Moase of Moaseart is a well known artist living in Sandy Bay, Northland, New Zealand. 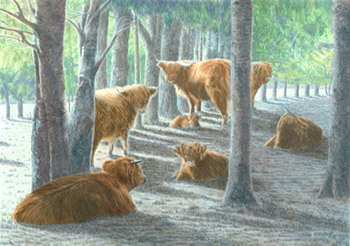 He approached me wanting to make quality canvas art reproductions of some of his work. 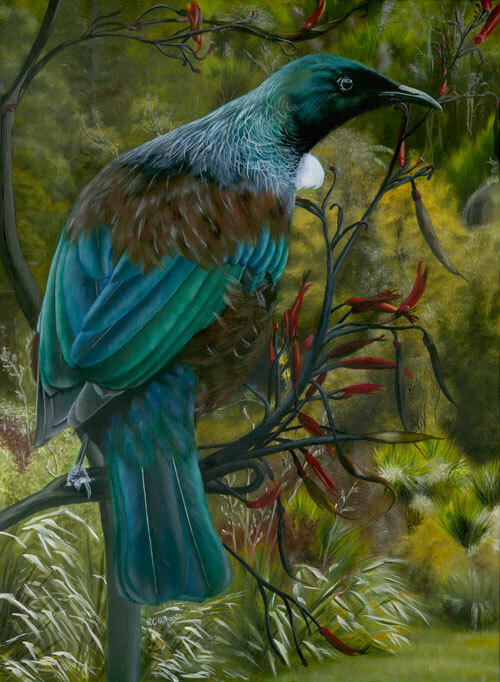 Steve specializes in distinctively New Zealand Art, featuring the country’s rich heritage of flora, fauna, coastal landscapes and bush scenes in the form of painting and fine sketches.